Earlier in the week Apple took advantage of the start of 2o15 Worldwide Developer Conference in San Francisco to take the wraps off a new version of iOS, the mobile operating system that powers the iPhone and iPad. While the software won’t be available to the general public until later this fall, we were able to get a sneak peek at what to expect when it is released. As predicted, this version of iOS will focus on improving performance and polishing the user interface, although it will still deliver some interesting new features too. 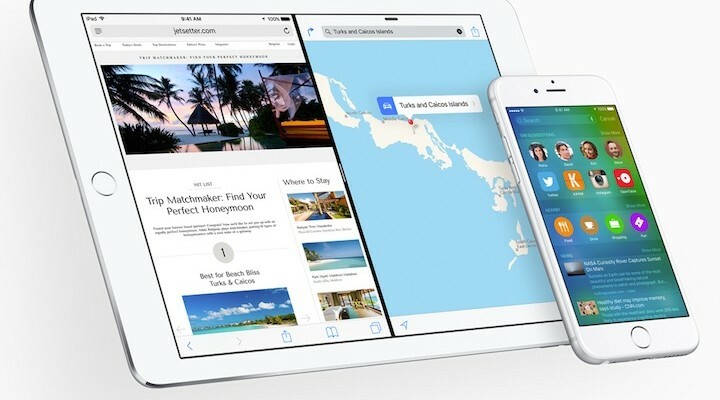 Here are six important updates that you can look forward to in iOS 9. 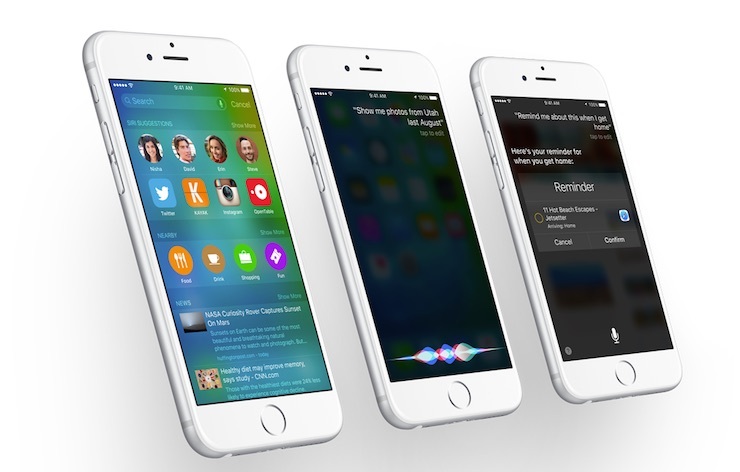 In an attempt to combat Google Now and Microsoft’s Cortana, two digital assistants that can deliver some impressive information to the user, Apple is introducing what it calls “proactive assistance.” In a sense, it combines Siri and Spotlight search in some interesting new ways, allowing our devices to look deeper into our data, and track our habits more closely, in order to provide information we need before we even know we need it. For instance, Siri will now suggest contacts for phone calls based on upcoming appointments or recent messages. She will provide context sensitive suggestions on nearby restaurants or attractions based on location, time of day, and so on. She can even prompt you on when to leave for a meeting based on current traffic conditions too. In other words, your iPhone isn’t just getting smarter, it is also thinking ahead for you as well. One of the biggest complaints about Apple Maps over the past few years is that it lacks mass transit data when providing directions. 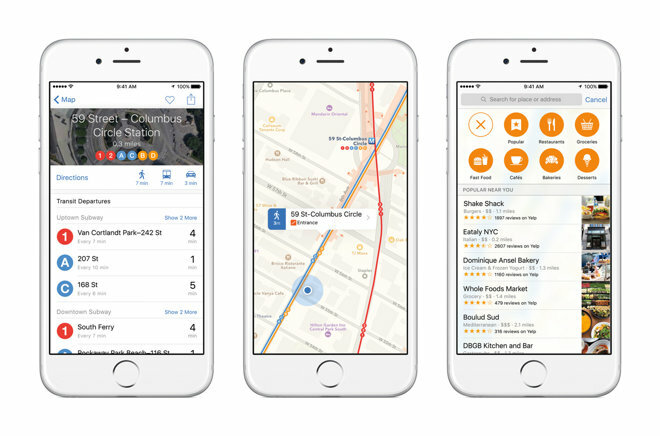 That all changes with the release of iOS 9, which will now provide information on when and where to catch a bus, train, subway, or ferry in major metropolitan areas both in the U.S. and abroad. The number of cities supported will be modest at first, but look for Apple to ramp up the transit data quickly. This is one area in which Maps lags behind its Google counterpart, and Apple is eager to close the gap. With the release of iOS 9 Apple is doing away Newsstand altogether and replacing it with a new app that is simply called News. This app will function much like Flipboard in that it curates articles from across the web based on the users interests. Over time, it will learn what subjects the user likes to read about the most, and suggest more articles and topics to be included. Apple’s app is capable of displaying those stories in a beautiful, interactive fashion that looks like it is light years ahead of what Flipboard currently offers. Those articles should look especially good on the iPad’s larger screen, where animation and photography will really pop. Apple’s Notes app has always been a bit spartan in terms of features, although it still routinely comes in handy for jotting down random thoughts that you want to save to reference later. But in iOS 9 Notes will get a significant upgrade when it receives the ability to create checklists, incorporate photos and URL’s, and pull data from other applications as well. It’ll even allow users to sketch out simple drawings on the iPhone’s screen, which can than be saved inside the note too. Best of all, full iCloud integration will sync all of your notes across every Apple device you own, saving them to Mac, iPhone, and iPad simultaneously. Everyone is always looking for ways to improve the battery life on their mobile devices, and iOS 9 will certainly help in that department. The operating system has been made to run much more efficient all around, which is translating into about an extra hour of battery out of your iPhone without making any changes to the settings at all. But iOS 9 will also come with a new Low Power mode that will extend the life of your phone for an additional 3 hours when necessary. 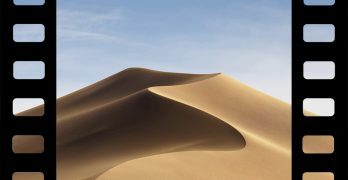 This mode will still allow the iPhone to function fully, but it will throttle back some processes that can drain the battery quickly, which could cause the device to be a bit more sluggish in terms of performance. But if it saves you from having to frantically search for a power outlet at the airport, or stay tethered to an wall plug at a club or restaurant, it will probably be worth it. This feature is for the iPad only, but it is certainly a great addition to iOS. 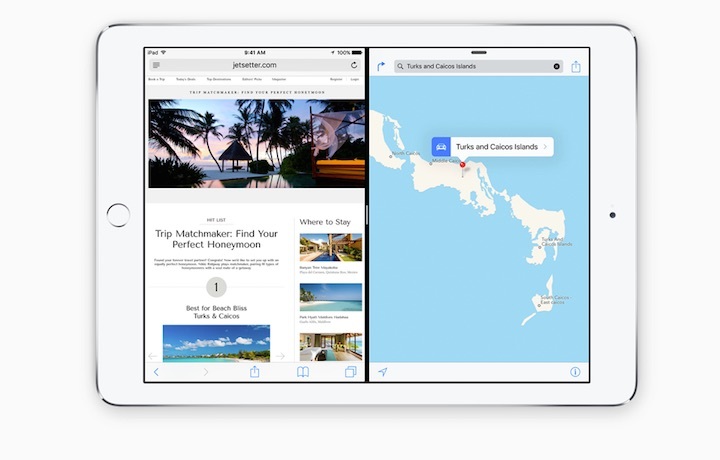 The next version of the operating system will give the iPad the ability to do split-screen multitasking with two different apps running alongside one another. 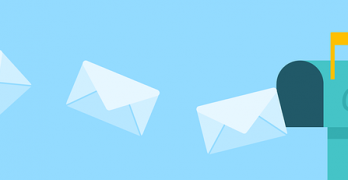 There are multiple ways to accomplish this, including a simple slide-in feature in which a second app is pulled in momentarily to check information, or a true split-screen mode in which both apps occupy space on the display, and are running simultaneously. There is even a picture-in-picture option for watching video while accomplishing other tasks on the iPad. It looks like a truly slick feature that is long over due, and will help the iPad to become a more productive device.